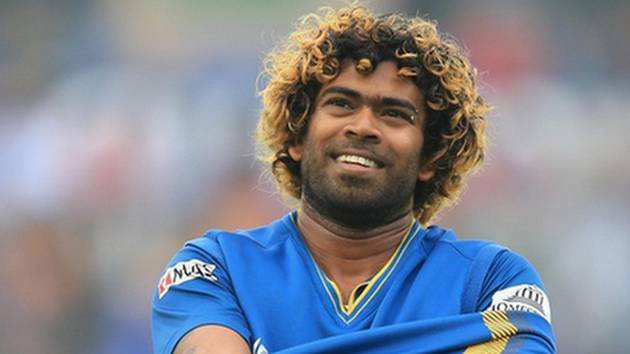 Colombo: Lasith Malinga has been appointed captain of Sri Lanka's ODI and T20I sides for the the tour of New Zealand, with Niroshan Dickwella set to serve as vice-captain.Angelo Mathews also returns to both squads after being dropped against England for fitness issues. Malinga's appointment comes after Dinesh Chandimal served as ODI skipper in the 3-1 loss to England, while Thisara Perera took the reigns as T20 captain. Chandimal's appointment came on the back of Mathews' dismissal from the captaincy. Chandimal and Perera remain in both sides but without any leadership credentials to their name,an ICC report on Friday said. With the leadership baton being passed over to the veteran fast-bowler, it represents a quick ascension for Malinga, who only made his return to international cricket in September, after a year of issues with his fitness. Nevertheless, he has impressed in his comeback, and took 5/44 against England in Dambulla. Leg-spinner Seekkuge Prasanna is a notable inclusion in the 17-man squad, with Sri Lanka having to find a suitable replacement for Akila Dananjaya, who has been suspended for an illegal bowling action.